We are excited to bring you our new podcast. 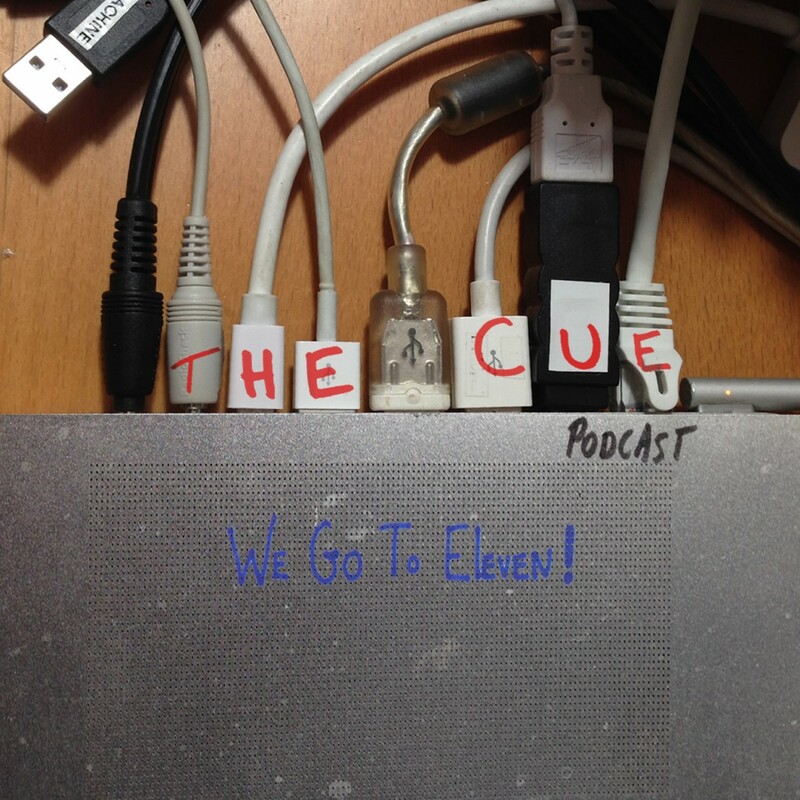 The name “THE CUE” was suggested by Dave Mickey. THE CUE is: Andy Dolph, Joshua Langman, Dave Mickey and Mark Neisser.